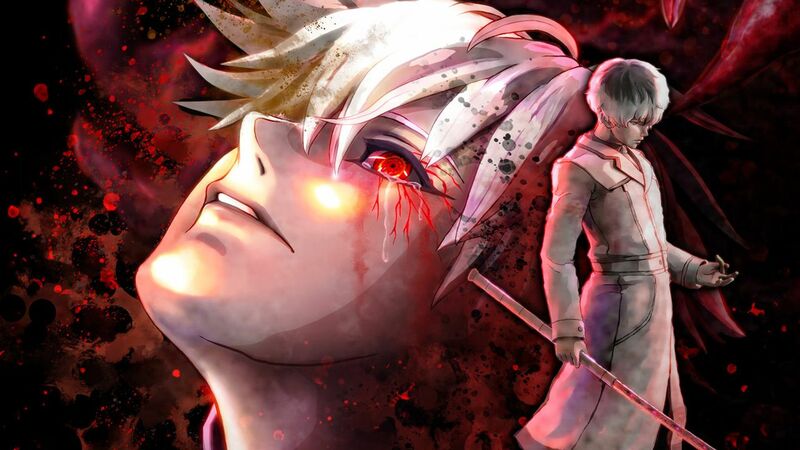 New information is revealed about Ghouls that will be playable in “TOKYO GHOUL:re CALL to EXIST” along with some information on the “Action Gauge” battle mechanic and some brand-new screenshots! 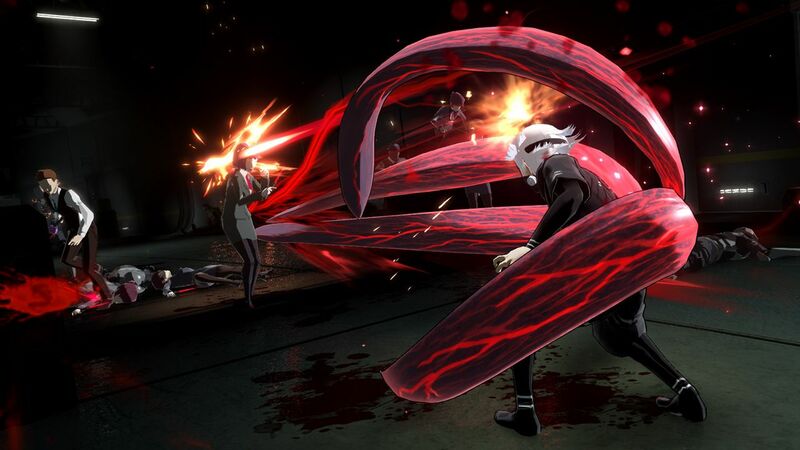 Nishiki is a ghoul who hunts his own kind. Nishiki is considered to be an S-rank ghoul of Aogiri tree by the [CCG] and has earned the nickname “Serpent” due to the snake mask that he wears. 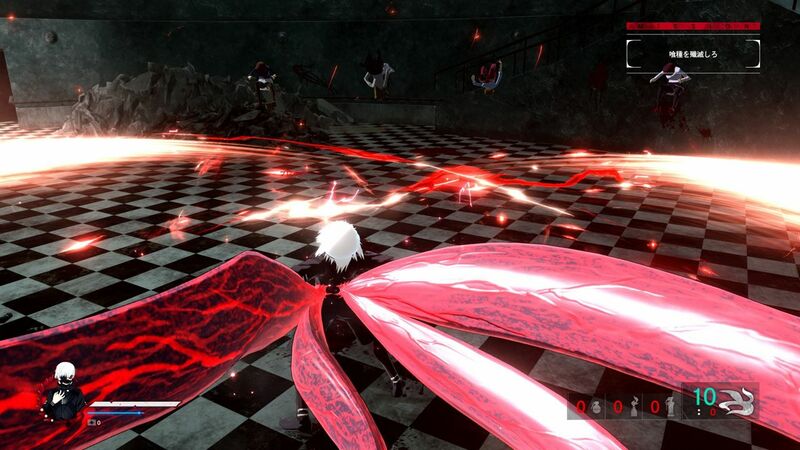 The huge "Bikaku" – a tail-like Kagune – can bind your enemy or can be used to perform a powerful ranged attack! 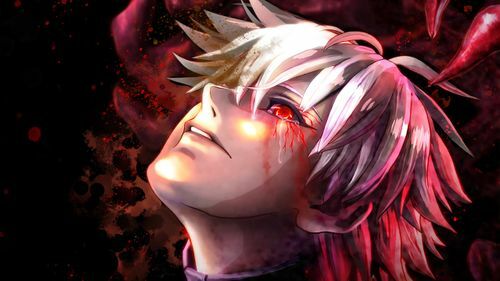 The son of Tsukiyama Group and once known as "Gourmet", Shu lost his meaning in his life ever since Kaneki disappeared. A Koukaku is a defense-type Kagune that has a main pierce attack as well as the ability to guard an enemy's powerful attack! A ghoul who manages the coffee shop, ‘:re’. Touka runs the cafe in hopes that Kaneki is still alive and will have someplace to return to. This kind of Kagune is usually shown as feathers spread out from the shoulder area. 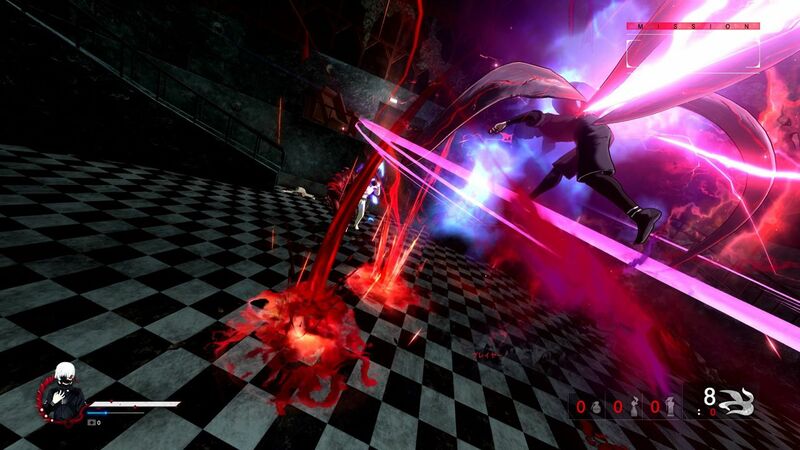 Touka’s Ukaku creates a lightning-fast attack and a long-range attack from a safe distance away from the enemies. 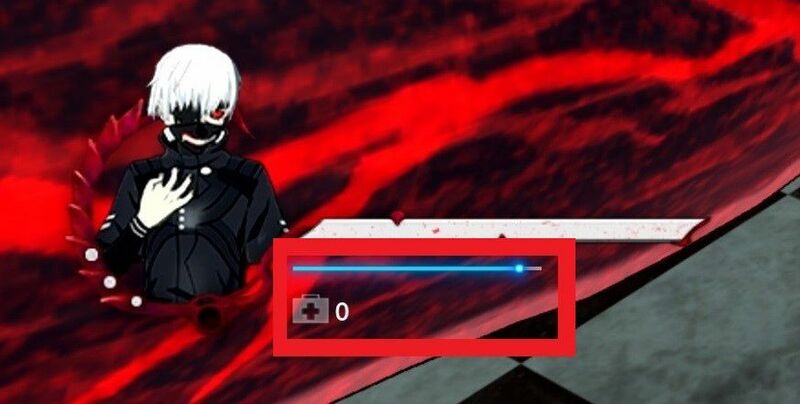 The “Action gauge” is a tool that plays an important role during the battle! 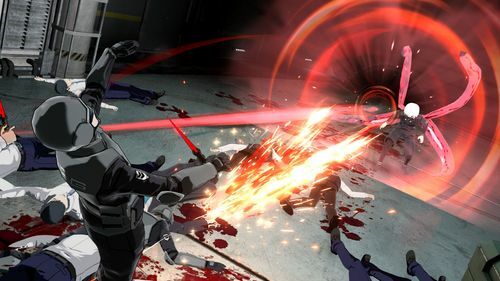 During combat, you’ll want to pay close attention to the “Action Gauge” as it could mean the difference between life & death depending on how you use it. The Action gauge can be used to unleash a powerful attack on your enemies. For Ghouls, the gauge will refill as time passes, but [CCG] characters will need to use items to refill the gauge. There are two ways to consume the Action gauge, so it’s important to make a full use of it by considering when and how much to use. When consuming a little bit of the gauge, you’ll create a "Unique Action"! This is a more powerful attack than a normal one and is useful against weak enemies and great for long-term battle. Conversely, when consuming more of the gauge, you’ll be able to use the special attack! The damage dealt is much more than a “unique action” attack. However, you’ll need to be careful when to use it or you’ll leave yourself open for an attack. Are you excited to battle it out on the streets of Tokyo? 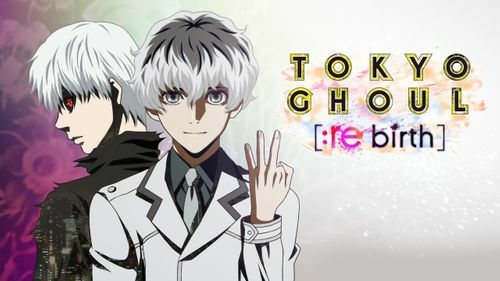 Who would you like to see in “TOKYO GHOUL:re CALL to EXIST”? can the Non-Killing Owl be in this game? When is the release date? Is it still coming out this year?